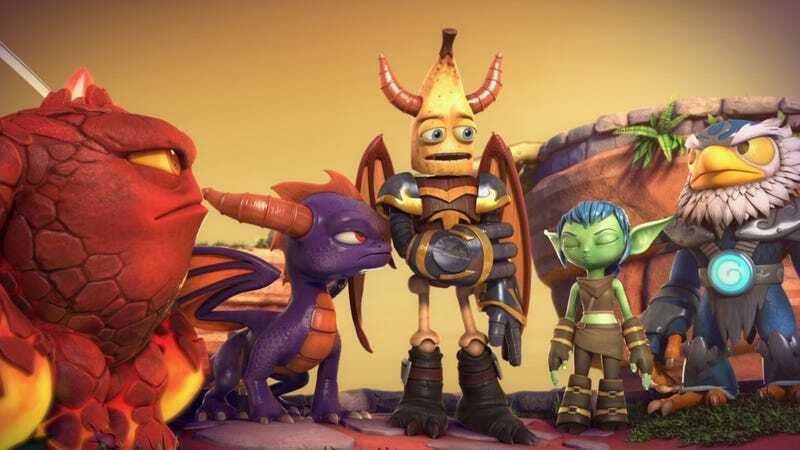 Netflix is now streaming all 12 episodes of the first season of Skylanders Academy. Netflix is now streaming all 12 episodes of the first season of Skylanders Academy. If it helps, just think of it as Spyro and Friends.